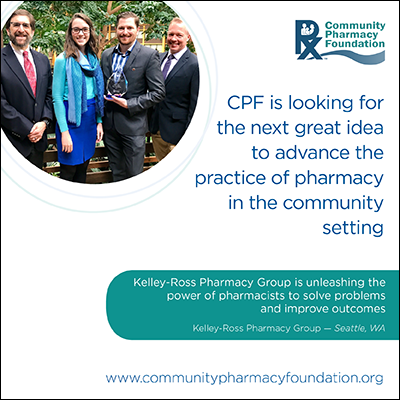 CPF is a non-profit organization dedicated to advancing community pharmacy practice and patient care delivery through grant funding and resource sharing. 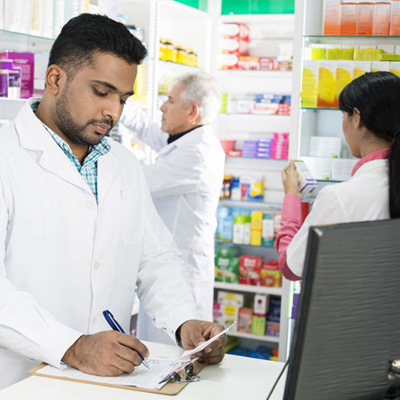 Ideas that highlight new and emerging patient care innovations that are financially sustainable, transferable, and replicable in community pharmacy practice. A two-step process where the board reviews a brief online application submission at one meeting and if approved, a 12-page maximum proposal at the following meeting. 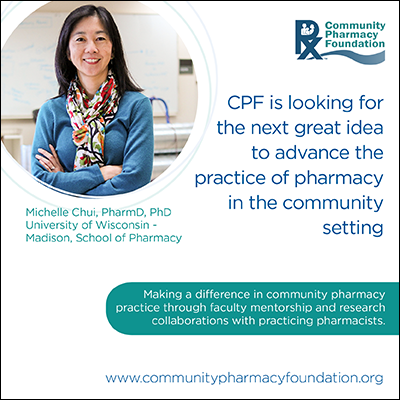 Register to create a MyCPF profile and apply online by completing a grant application. The board reviews applications and proposals at quarterly meetings. 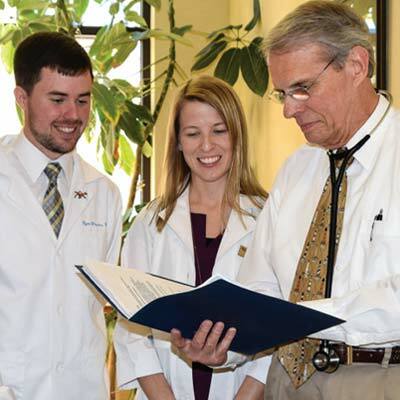 Our toolkit consolidates the numerous grantee materials that can be utilized for education and training or applied in direct patient care services. Publications highlight grant-related peer-reviewed articles written by grantees. Article to identify and quantify costs associated with specialty prescriptions by CPF Board Member, Dorinda Martin.